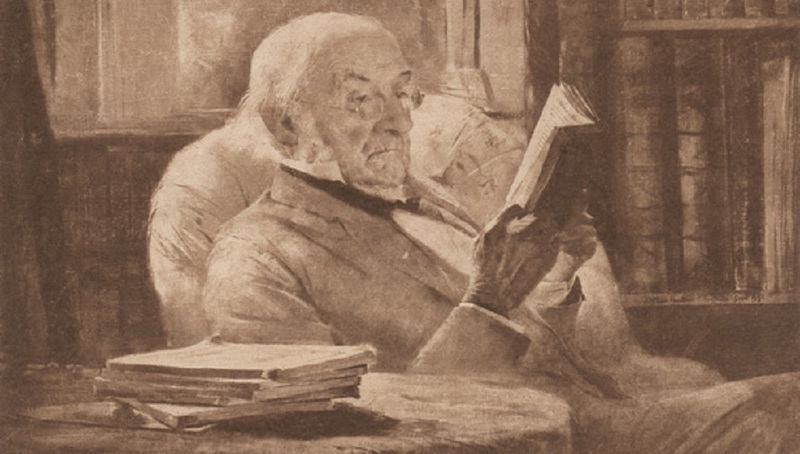 Launched in 2018, Digital Gladstone is the first digitized project at Gladstone’s Library, designed to improve international public access to its collections and events. This ongoing project requires a team of diligent staff members and dedicated volunteers in order to reach its three-year goal of a fully-catalogued digital collection of 15,000 nineteenth-century manuscript letters and 5,390 annotated printed books. As of November 2018, we have already digitised over 10,000 pages of letters. The GWE (Graduate Work Experience) students' role is to help the archivist in the conservation of the letters, before they can be digitized. This requires ordering the letters, counting them, numbering them up and transcribing them. Although, at times it can be a daunting and admittedly perhaps a little tedious, it is extremely rewarding. The concept of Letter of the Month is to showcase letters that the team feel should be shared with everyone as and when they are found; little joys and discoveries which we hope everyone loves as much as we do. Each month, one of the Graduate Work Experience students working on the Digital Gladstone project will highlight a letter they have found particularly interesting or noteworthy. You can follow all our news and item updates using #digitalgladstone on Twitter.